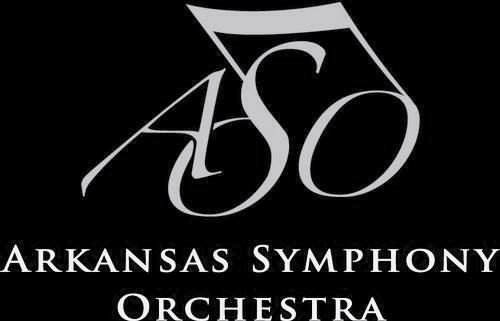 The Arkansas Symphony Orchestra (ASO) announced its 2019-2020 Masterworks which includes guest conductors and a concert conducted by Geoffrey Robson, ASO’s Associate Conductor who has been named Interim Artistic Director. The concerts will be at Robinson Center Performance Hall. 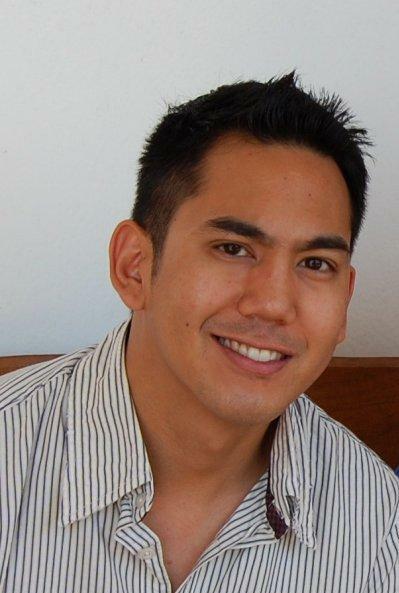 Tonight at 6:30pm classical pianist Gio Antipolo will present an evening of music. He is joined by Geoffrey Robson, violin; David Gerstein, cello; and Joe Joyner, viola. Casual Attire. Kids welcome. And its free. The recital will take place at Pulaski Heights United Methodist Church. 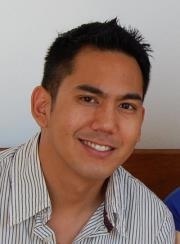 Giovanni Antipolo will be performing classical solo piano pieces at the Afterthought tonight. A Little Rock Central graduate, Gio himself describes the evening as “an an effort to deliver classical music to the masses in informal venues.” An expert on the keyboard, he is as comfortable playing Rachmaninoff and the Razorback fight song. 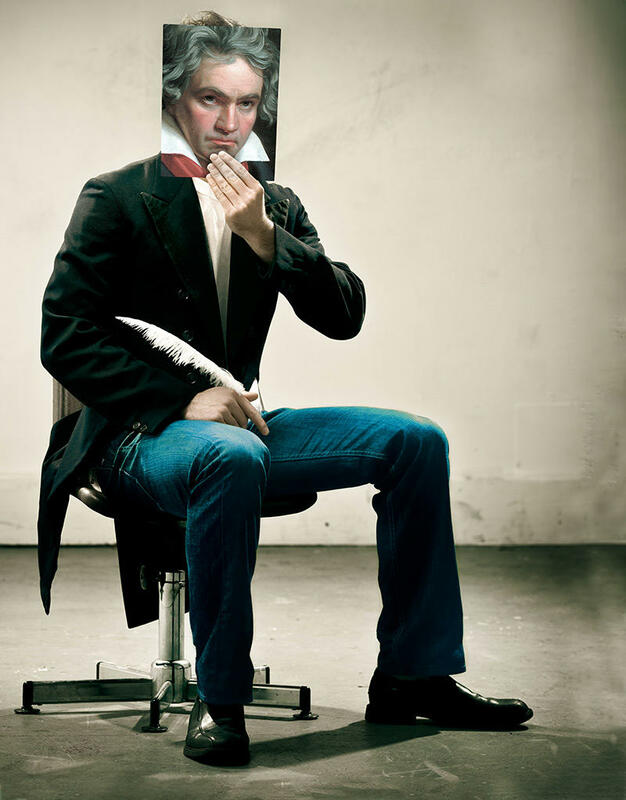 Among the composers who will be featured are Bach, Mozart, Beethoven, Chopin, Schubert, Rachmaninoff, Ravel, and Prokofiev. The evening starts at 8pm, but for guaranteed seating an earlier arrival is recommended. There is no cover charge.